While traditional wisdom holds that an apple a day keeps the doctor away, these days we find ourselves looking to superfoods to get our nutrition. Originally coined by Dr. Steven Pratt, the phrase “super foods” refers to whole, unprocessed foods that contain high levels of nutrients compared to their calorie count. The idea is straightforward — these foods promote wellness, help combat cancer and cholesterol and can be easily incorporated into your daily diet. Take a look at GAYOT’s Top 10 Superfoods to find fruits, vegetables, grains, seeds and spices that not only taste great, but will make you feel great, too. For more wellness guides, check out GAYOT’s Top 10 Diet Books, featuring reads from today’s best health experts. While you’re at it, be sure to brush up on the health benefits of your favorite foods, too. Antioxidant-rich açaí is good for your health. Growing on palm trees in the Amazonian rainforest, this Brazilian berry is often considered to be the best superfood around. With its high fiber, high protein and low sugar content, açaí is now regularly found as a key ingredient in smoothies, frozen yogurts, juices and even alcoholic beverages. Though their nutritive benefits are on par with blueberries, cranberries and strawberries, açaí berries boast ten times the amount of antioxidants found in red grapes. Antioxidants, as the name implies, counter the effects of cell oxidization, protecting against free radicals and possibly reducing high blood pressure and helping to prevent heart disease. Blueberries boost vision and memory. You probably guessed that blueberries would make the list of top superfoods, but did you know that blueberries are also known as whortleberries, bilberries and hurtleberries? Native to North America, blueberries owe their deep blue color to flavonoids — natural compounds that protect the brain’s memory-carrying cells (neurons) from decay. Long used by Native Americans for medicinal purposes, antioxidant-rich blueberries are packed with B complex vitamins, vitamin C and vitamin A. During World War II, British pilots reported improved night vision after eating bilberry jam. 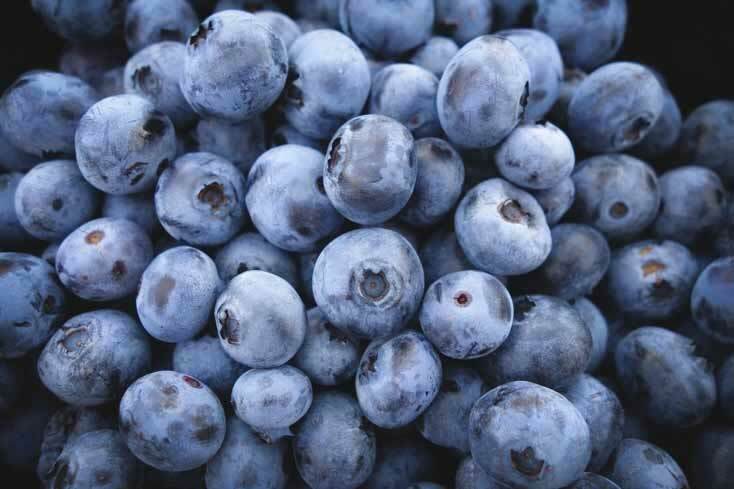 Though this claim may have seemed bizarre at the time, it turns out that blueberries are full of anthocyanosides, a potent antioxidant that improves eyesight. Control hunger with chia seeds. The same seeds you know for sprouting grass-like plants in a terra cotta figurine are not only edible, they also pack a nutritional punch. Just two tablespoons of tiny chia seeds distributed over the course of the day provide your body with high levels of protein, fiber and omega-3, for effects that are energizing, detoxifying and heart-healthy. When consumed raw, chia seeds are crunchy and not unlike poppy seeds in their texture and size. Almost flavorless, they allow you to sneak them into many foods without even noticing their presence. Try them in your yogurt, oatmeal or salad for an added dose of calcium, iron, copper and zinc. Soak chia in any liquid (Mexicans do it with fruit juice to create a drink known as chia fresca) and they expand into a gel several times the size of the original seed. Research suggests that this reaction also takes place when raw chia seeds mix with the fluids in your stomach, creating a feeling of being full. 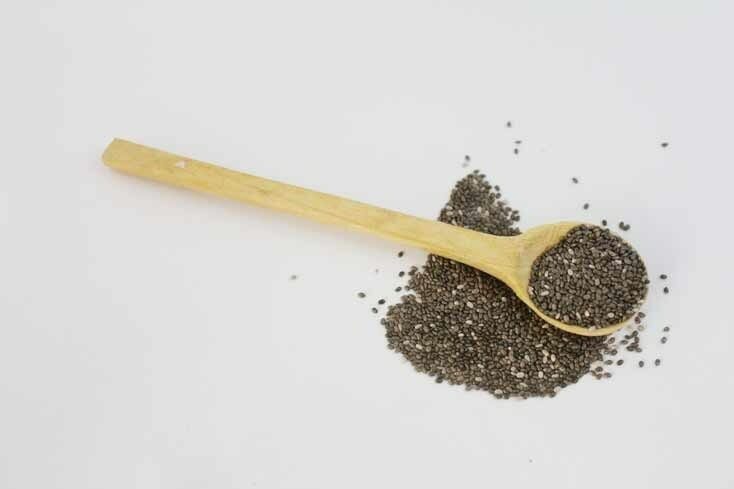 The ancient Aztecs believed that one tablespoon of chia could sustain a warrior for 24 hours. Sweeten up your diet with cinnamon. Used in dishes from Indian curry to all-American apple pie, the once rare bark of the cinnamon tree is now ubiquitous. Because this sweetly scented spice helps balance blood sugar, it can be beneficial to prevent diabetes as well as help those who are already diabetic. Moreover, cinnamon’s anti-inflammatory properties can alleviate the symptoms of arthritis. 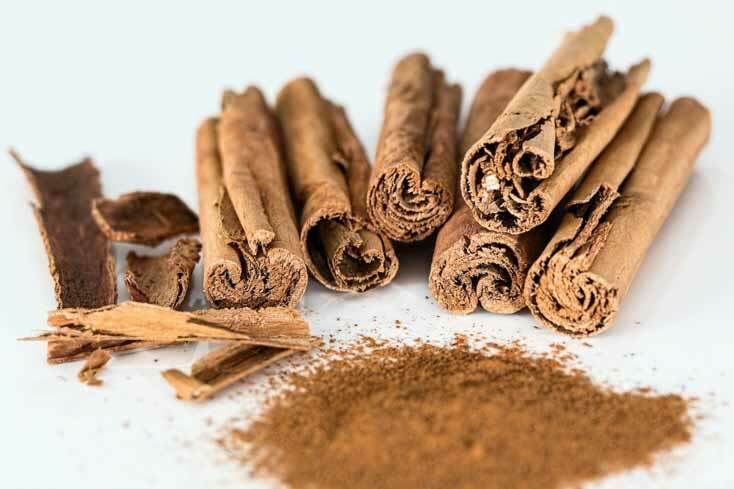 Among its many other uses, cinnamon inhibits the growth of food borne bacteria, thereby not only acting as a food preservative, but aiding digestion and preventing some stomach ulcers as well. This weed is much more than just a pesky plant. While the dandelion may be considered a weed, home gardeners should think twice before discarding this small flowering plant. Long used as an herbal remedy in both Native American and Eastern medicine to treat everything from kidney disease to upset stomach, the dandelion is high in essential minerals like potassium, magnesium and zinc, as well as B-complex vitamins, beta-carotene and vitamin C.
As a natural diuretic, the dandelion can also help improve kidney and liver function and lower blood pressure. 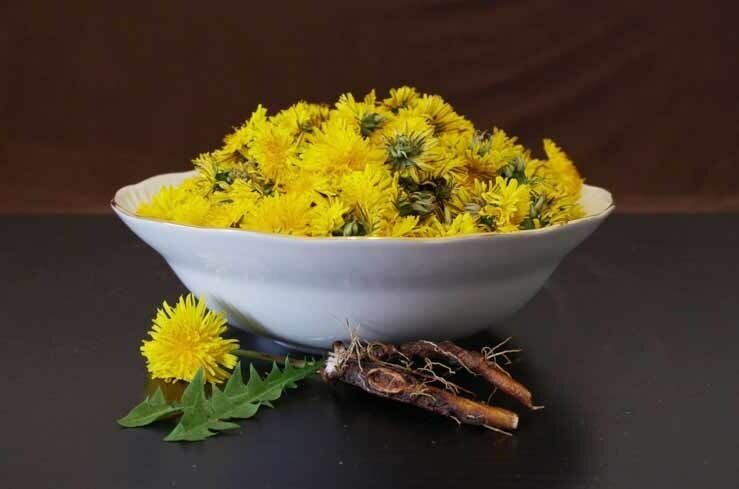 Although the entire dandelion is edible, we prefer the root, which can be taken in supplement form or as an herbal tea whose slightly bitter taste has led some to use it as a caffeine-free coffee substitute. Garlic is a potent heart helper. 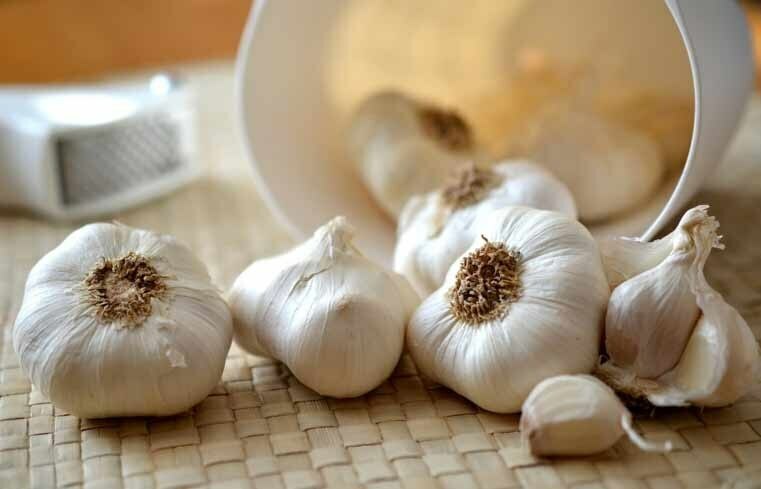 Don’t shrink from the stink just yet; the pungently scented garlic bulb lowers blood pressure as well as reduces the risk of getting bacterial infections. Garlic also acts as an anti-inflammatory, alleviating ailments such as arthritis and asthma. We all know that garlic contributes to bad breath, but one advantage of this potent spice is that you don’t have to eat large quantities of it. Just two cloves per week is sufficient to enjoy garlic’s many benefits. Better than green tea, matcha is a macho superfood. 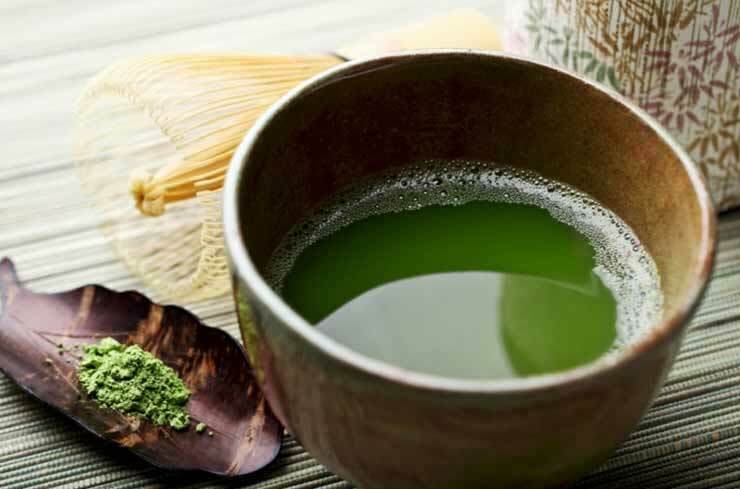 What makes matcha different from standard green tea is that it’s made from finely ground whole leaves whisked together with water, so you consume the whole leaf rather than just brewed water passed over a tea bag. For this reason, matcha has a higher concentration of nutrients and antioxidants than its much-celebrated green tea cousin. Matcha is also higher in anti-aging antioxidants than nutritional powerhouses like blueberries and spinach and has four times the beta carotene of carrots. Sourced from carefully cultivated dark green tea leaves, matcha is also rich in chlorophyll, which is believed to detoxify the blood of heavy metals and chemical toxins. The mother of all grains is here to stay. There’s no doubt that quinoa (keen-wah) has risen in popularity over the years and for good reason. 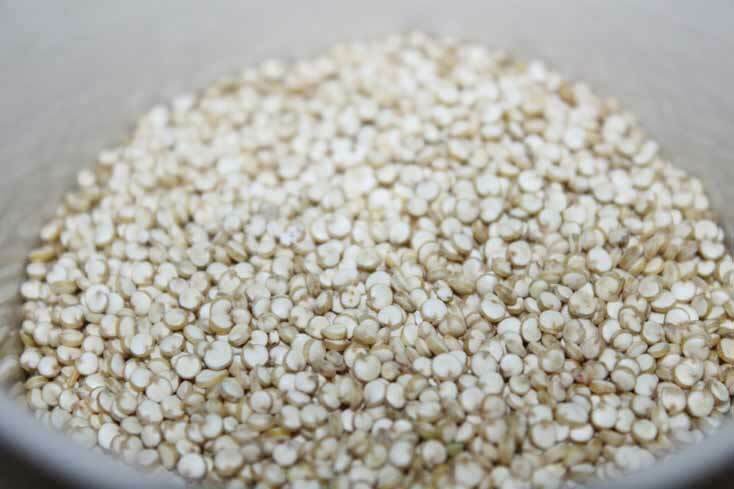 This superfood has been consumed in South America since the Inca Empire and has long been referred to as the “mother of all grains.” Quinoa contains all nine essential amino acids, making it a superb source of protein. It also has nearly twice as much fiber as other grains, which assists in lowering cholesterol, preventing heart disease and maintaining blood sugar levels. In addition, it is rich in antioxidants, iron, magnesium and Vitamin B properties. The moist-fleshed, orange-hued sweet potato has the highest nutritional value compared to a host of other vegetables. Its vibrant color is a clue to its high concentration of Vitamin A in the form of beta-carotene. 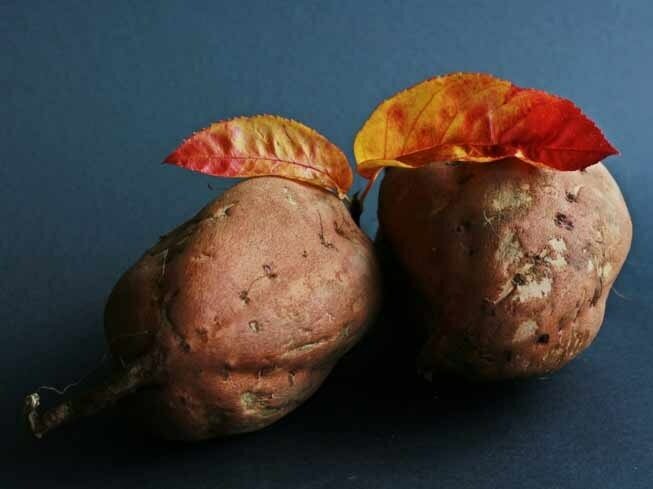 One sweet potato contains five times the recommended daily allowance of Vitamin A, a powerful antioxidant that protects against free radicals and helps guard against smoking-related diseases like emphysema and lung cancer. Sweet potatoes are also a good source of Vitamin C and the trace mineral manganese. 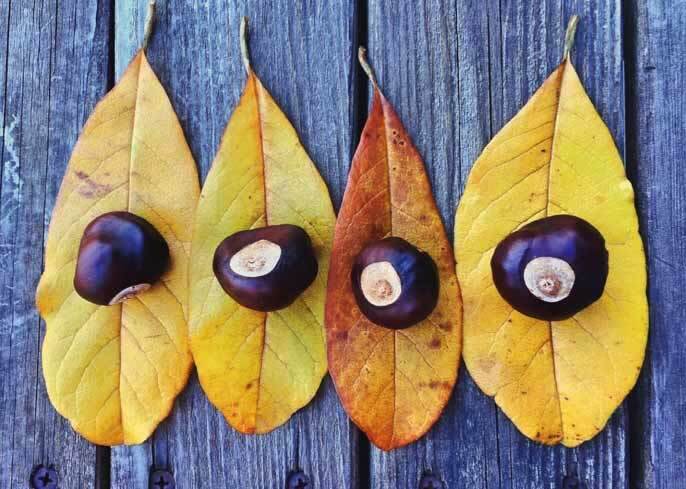 This plant has bite and fights cancer. In some regions of the world, watercress is regarded as a weed, in others as an aquatic vegetable or herb. 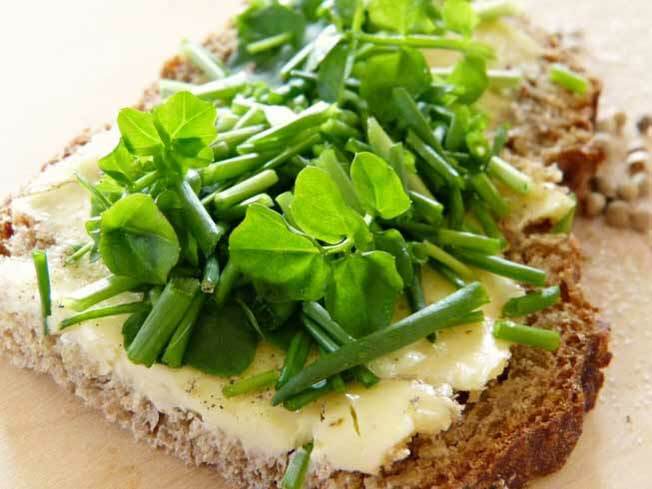 Boasting so many health benefits, watercress is definitely not a weed! Most potent when consumed fresh and raw, this leafy perennial helps combat a variety of cancers and has long been used to treat scurvy. Due to its high iodine content, watercress has a strengthening effect on the thyroid gland, which makes it beneficial for sufferers of hypothyroidism.